It’s wedding season in the Lowcountry! 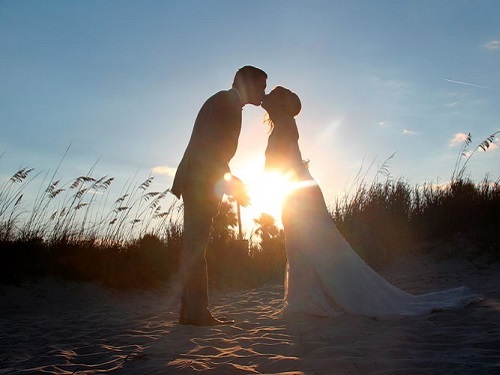 February through May is the best time for a spring destination wedding on Hilton Head Island! The Lowcountry is one of the most beautiful spots on the coast to say your “I Do’s”. From the charm of the grand live oaks with Spanish moss to the breathtaking views of the ocean, there are so many unique and special locations to marry your best friend. 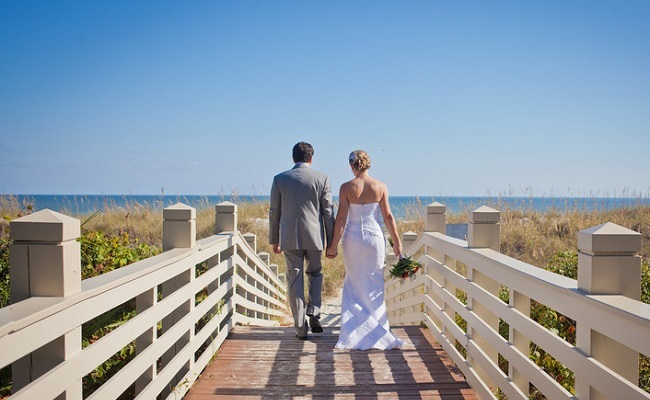 Anything you could need and want for your destination wedding is offered on Hilton Head Island! This past weekend, I traveled to the 11th Annual Hilton Head Bridal Show 2018 presented by Hilton Head Monthly to research all of the amazing venues, caterers, flower shops, wedding planning services, and food for the perfect wedding. With more than 50 wedding specialized vendors being represented in one Bridal Show, you can bet that Hilton Head Island is more than prepared to be your number one destination wedding location! Destination weddings can be expensive and stressful, but here in the Lowcountry we do everything we can to make your wedding unique, beautiful, stress-free, and a perfect memory that will last you and your loved ones for the rest of your lives! 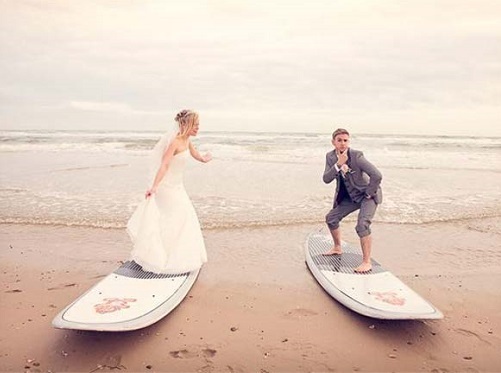 Are you and your loved one looking for a beach themed wedding? With 12 miles of pristine beaches, there are many spots to say your “I Do’s”. The Island offers a variety of services that will provide and deliver large party tents, chairs, tables, and arches directly to your wedding spot to create a magical beach venue. You can also use rental companies, such as Palmetto Valet, to valet your guests’ cars. Look into hiring wedding planners to help assist in the overall wedding. Having someone on location during the planning process could help save you time and stress. You could also use Bridesmaids On Hilton Head that assist Bridesmaids and Brides on the day of. Many all-inclusive businesses create the perfect destination wedding for you and your partner. All you need to do is show up with loved ones on their wedding day. Everyone in the wedding business on Hilton Head Island is here to make your wedding simple, stress-free, and a beautiful experience! 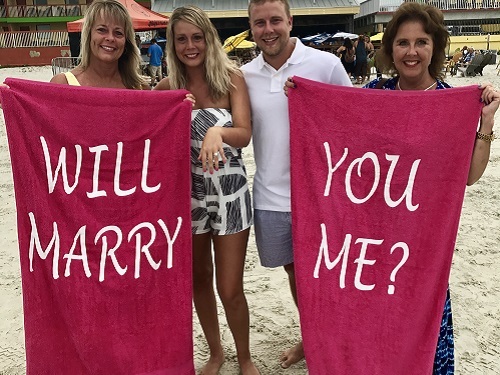 At Spinnaker Resorts we have seen everything from unique beach proposals, to a beautiful beach wedding, to couples renewing their vows! If you are looking to stay on Hilton Head Island contact us today for availability for every single person who matters to you and is invited to the proposal, wedding, or vow renewal. Whether you’re staying at Bluewater Resort with a gorgeous view of Pinckney Natural Wildlife Refuge, Waterside Resort near Coligny Beach, or at one of our resorts in Shipyard Plantation, your guests will fall in love with the Island! 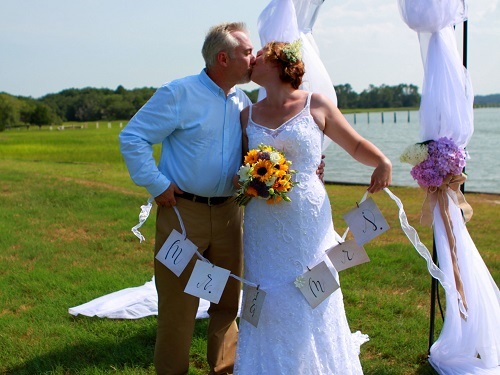 There are so many beautiful ways to express your love on Hilton Head, and we hope to share this moment with you! Follow Spinnaker Resorts on Instagram, Facebook, and Pinterest for more information on destination weddings!